In continuing to introduce the new faces around Atlanta Classical this year, we would like to introduce you to Staff members Mrs. Tomko, Mrs. Murphy, and Mr. Flynn. Mrs. Tomko serves as the Enrollment Coordinator for Atlanta Classical. Her primary responsibilities include conducting information and outreach sessions for prospective families, managing the application, lottery, and waitlist, and interacting with Atlanta Public Schools on all issues relating to enrollment. Prior to her job as Enrollment Coordinator, Mrs. Tomko was an active Atlanta Classical volunteer, chairing the Fine Arts Committee, All-School Picnic, and Supper on the South Lawn events the first two years the school was open. She also served as a Grade Level Representative for four years. Mrs. Tomko worked as an attorney in Washington, D.C., working at the U.S. Supreme Court and for the U.S. House of Representatives during law school and immediately after. After being in private practice focusing on employment and civil rights litigation, she moved to Atlanta with her husband and added real estate law to her practice. The Tomkos have two high school students at Atlanta Classical and are a founding family. In her free time she loves to cook, but usually does not follow a recipe. She is an avid news buff and subscribes to five newspapers, from which she reads something every day. A New Jersey native, Mrs. Murphy lived in Rhode Island, Texas, Florida, Delaware and Minnesota before making Georgia her home. She is a U.S. Coast Guard veteran with a Bachelor of Science in Accounting and an MBA from Western Governors University. Mrs. Murphy is also a Certified Fraud Examiner (CFE). 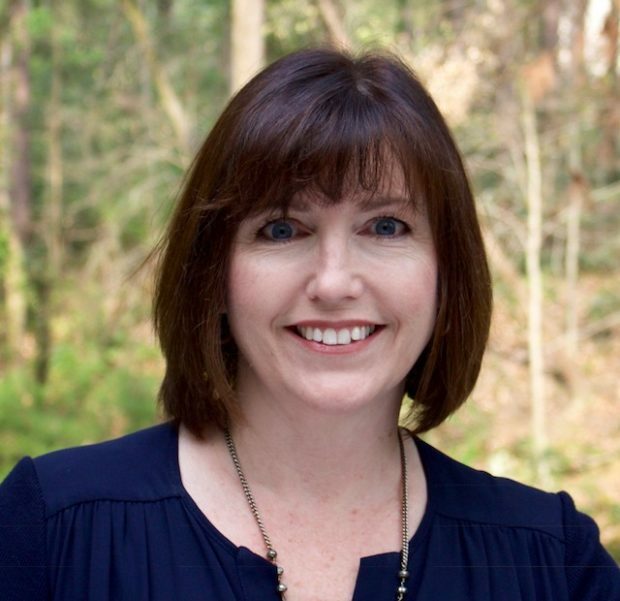 Prior to joining the team at Atlanta Classical Academy, Mrs. Murphy was the director of finance for a boutique private equity firm and the controller for a multi-state retail company. 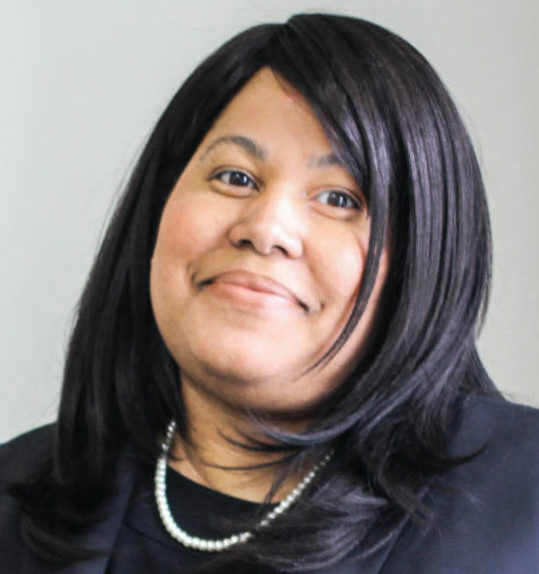 Her accounting career, spanning over 12 years, has well prepared her for handling the accounting, finance and human resources operations of Atlanta Classical Academy. In her free time, Mrs. Murphy enjoys community service as a member of Top Ladies of Distinction, Inc., where she serves as financial secretary, and as an alumnae member of Sigma Gamma Rho sorority where she serves as audit committee chair. She is fond of genealogy, reading, cooking, traveling and playing video games with her husband. Mr. Flynn studied at Pepperdine University in Malibu, California, where he obtained his Bachelor of Arts in Art History, inspired by his study abroad in Florence, Italy. 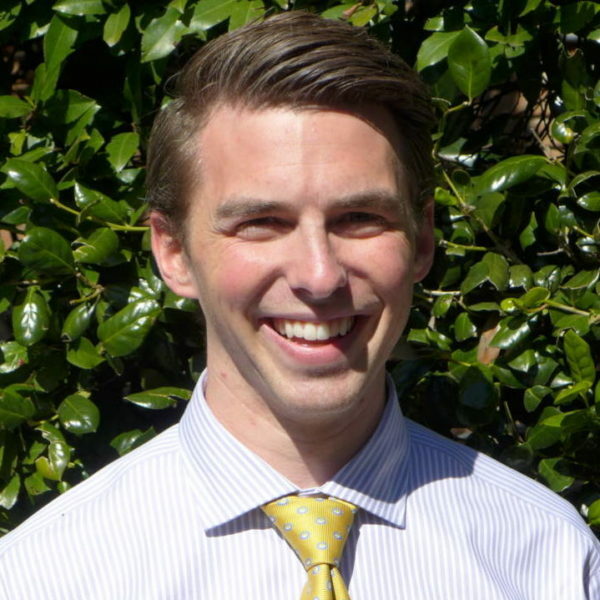 While at Pepperdine, Mr. Flynn also studied on the pre-medicine track, volunteered at a local elementary school, and served on the Pepperdine Ambassadors Council. After graduation, he moved back to Minnesota where he worked for a law firm, and then for a non-profit that served individuals with disabilities. Mr. Flynn is currently serving in the back office as the Registrar for ACA. Outside of school, Mr. Flynn enjoys spending time with his five siblings (including Ms. Flynn), reading (particularly Harry Potter), and running. In fact, he hasn’t missed a day of running in over eight years!